Today, Soedesco and 3DClouds.it has given an update on the release date of the futuristic arcade racer – Xenon Racer. Drift around Tokyo, Dubai, and the recently revealed city of Boston in the year 2030. 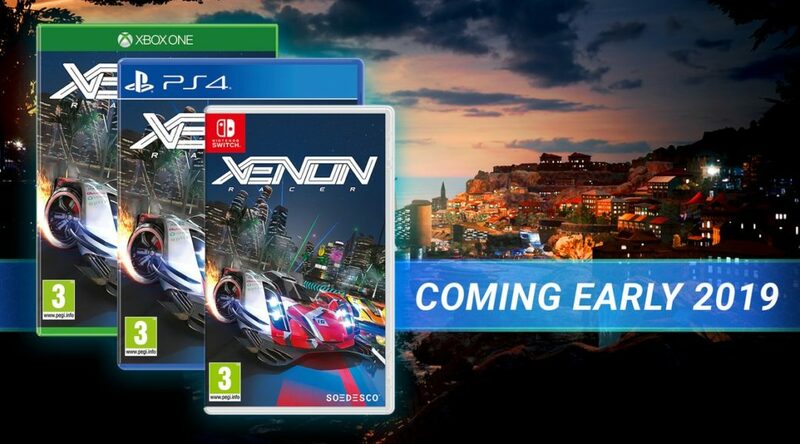 Xenon Racer is scheduled to launch in early 2019, the publisher announced. The game will be available in both digital and physical formats. List price is at USD 49.99. 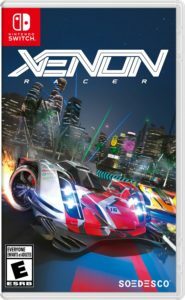 In addition, the official Xenon Racer Switch boxart has been revealed. You may watch the official Xenon Racer reveal trailer on our previous coverage.